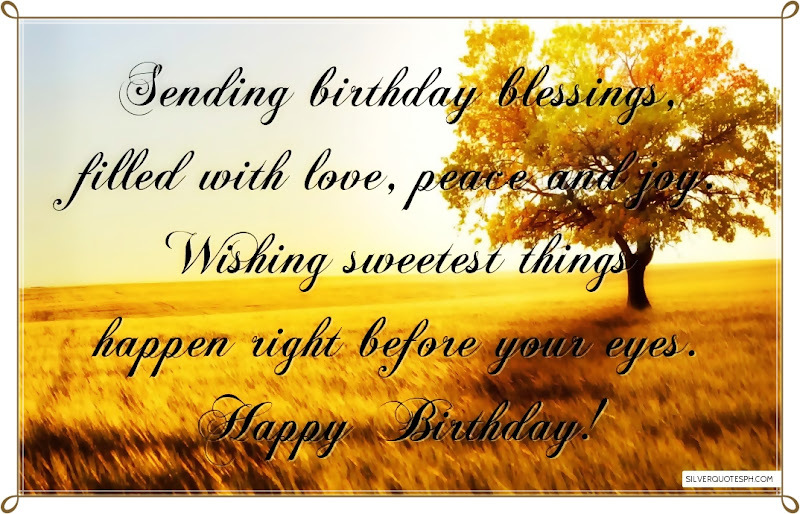 Sending birthday blessings, filled with love, peace and joy. Wishing sweetest things happen right before your eyes. Happy Birthday!